Curriculum-linked resources are now available for Year 9 students to teach them vital information about food and nutrition so they can make healthier food choices for life. 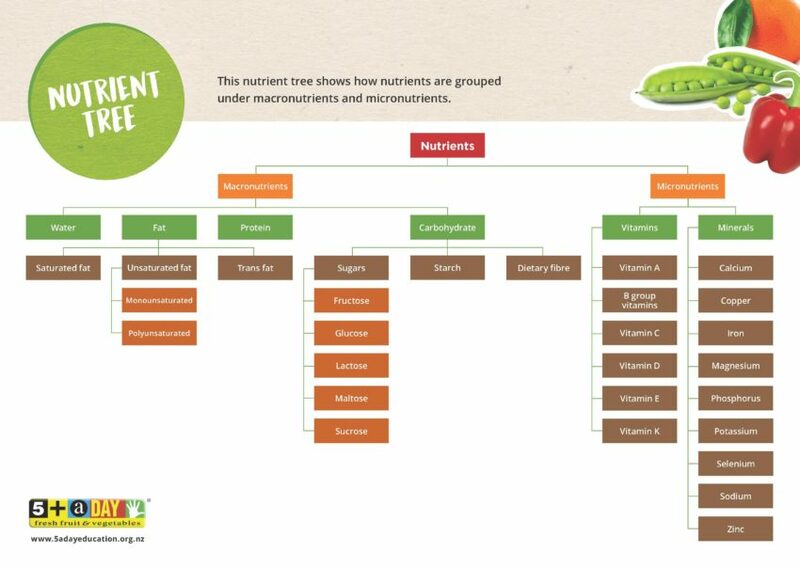 ‘Knowing Your Nutrients with 5+ A Day’ is an inquiry-based resource which aims to bust some of the myths and misconceptions around nutrition, and prompt discussion beyond labelling foods as being ‘good’ or ‘bad’ for you. 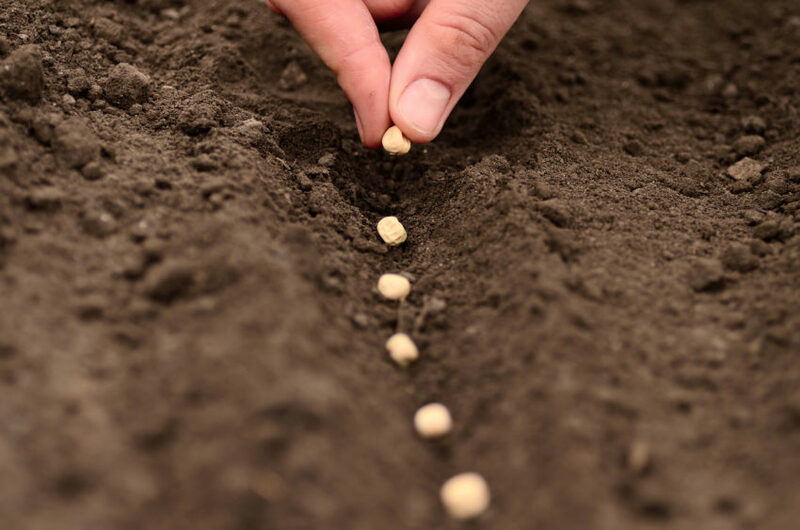 It’s the first time resources have been developed specifically for this age group by the 5+ A Day Charitable Trust who partnered with Plant & Food Research and education experts Cognition Education Group, for this project. 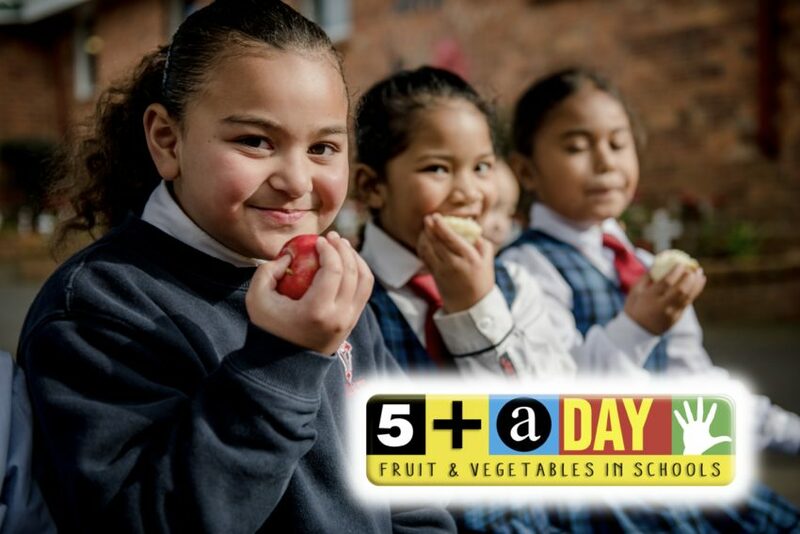 New 5+ A Day education resources will be sent to all primary schools nationwide this term to help teach Kiwi kids the importance of eating fresh fruit and vegetables. Ten new lesson plans, catering for Years 1-6, have been developed for New Zealand teachers by the 5+ A Day Charitable Trust and now include interactive eBooks which students can use in the classroom and at home. 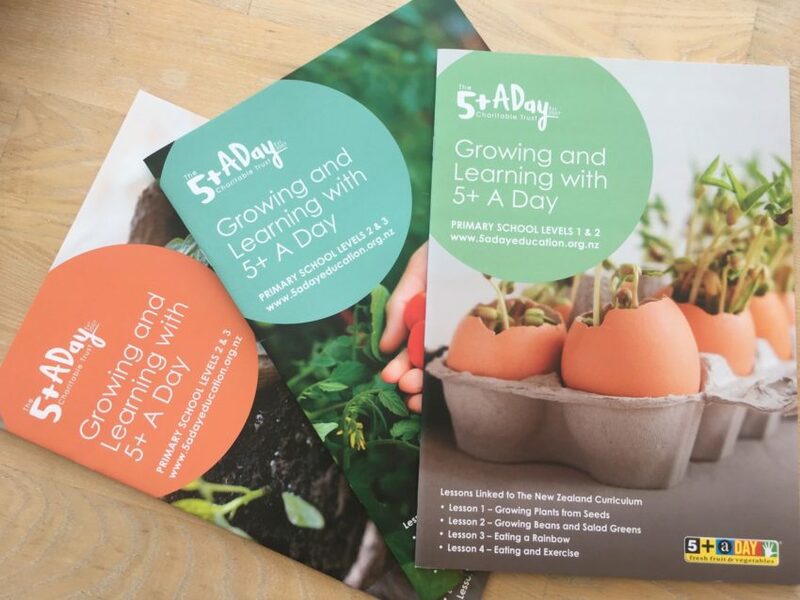 “5+ A Day has been developing free curriculum-linked print resources for many years but these new ones have been developed by global education experts Cognition Education Group,” explains 5+ A Day Project Manager Carmel Ireland. “Supplementary material is available online including new digitally interactive eBooks which we’ve never done before and are quite excited about. 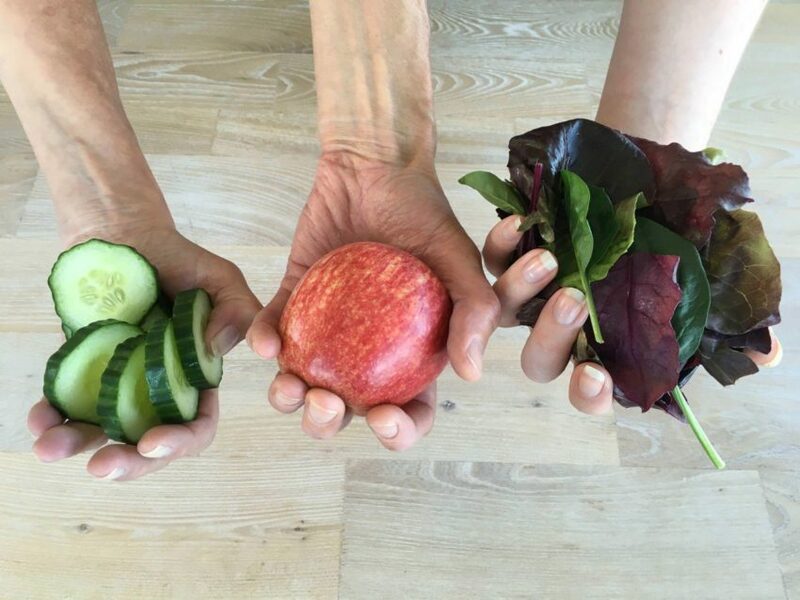 “The print and online resources are engaging, colourful and promote fruit and vegetable consumption by using lots of different topics which are linked to TheNew Zealand Curriculumthrough health and physical education, literacy, numeracy and science. 5+ A Day’s mascot, Fredge, is the star of five new eBooks which can be experienced on tablets, computers, or with the whole class using a data projector. Each title is designed to be used as part of one of the lessons, as an introduction, or to help reinforce key ideas through small group or independent use. A new interactive website makes it even easier for educators to help children learn about healthy eating. 5+ A Day has launched a new website dedicated to its free teaching resources, making them more accessible to educators. The ‘Growing and Learning with 5+ A Day’ website includes new interactive features. It is also home to the 5+ A Day material currently used in early childhood centres, primary, intermediate and secondary schools nationwide.